The gaming laptop space is moving into a really interesting direction as of 2019. 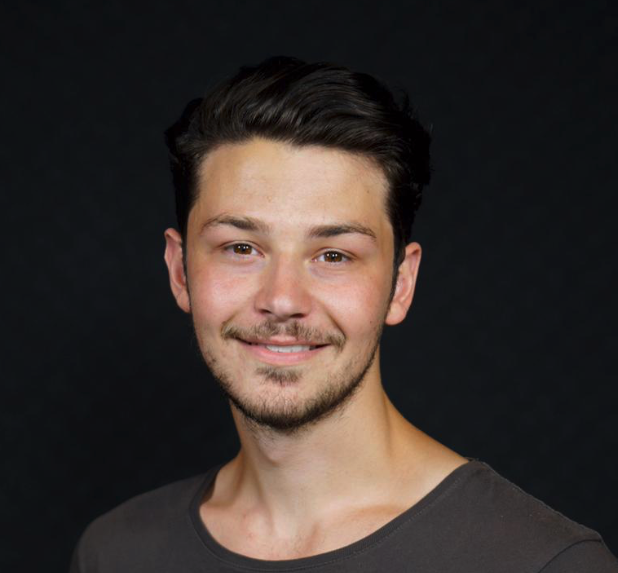 Where previously we’ve seen an attempt to make these things as big, heavy and as hardware packed as possible, recent times have seen a significantly more covert approach. 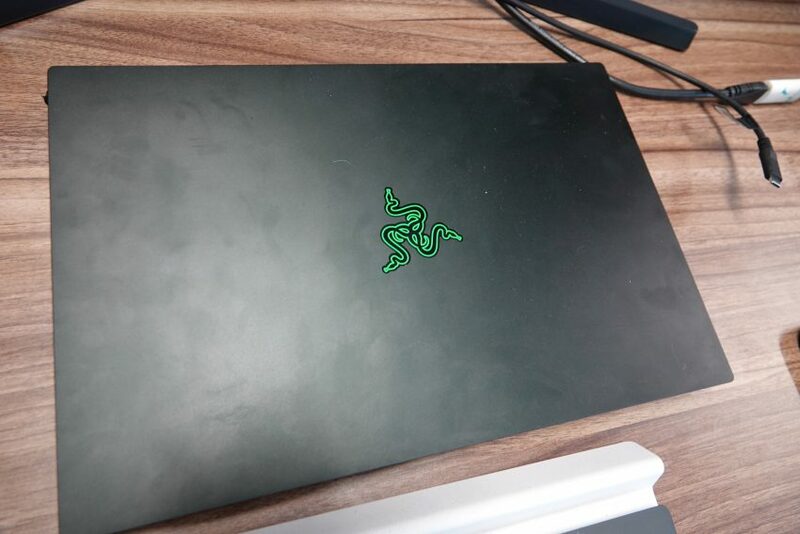 Companies like Razer are acknowledging that gamers come in all shapes and sizes and the majority don’t want to walk into the office holding a distinctly geeked out gaming laptop. 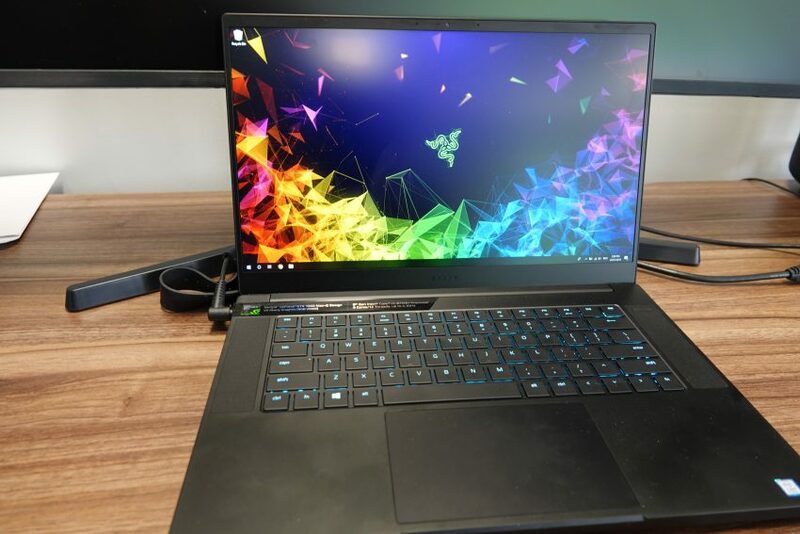 In comes the Blade series – while still delivering performance, the Blade is a little more discrete than previous iterations of Razer gaming laptops. At first glance, a gamer would identify it as an undercover device but the general public may well be fooled. I’m not going to bore you to death with intricate details of how the Blade performs, but it comfortably ran every game I could find at over 60 fps. 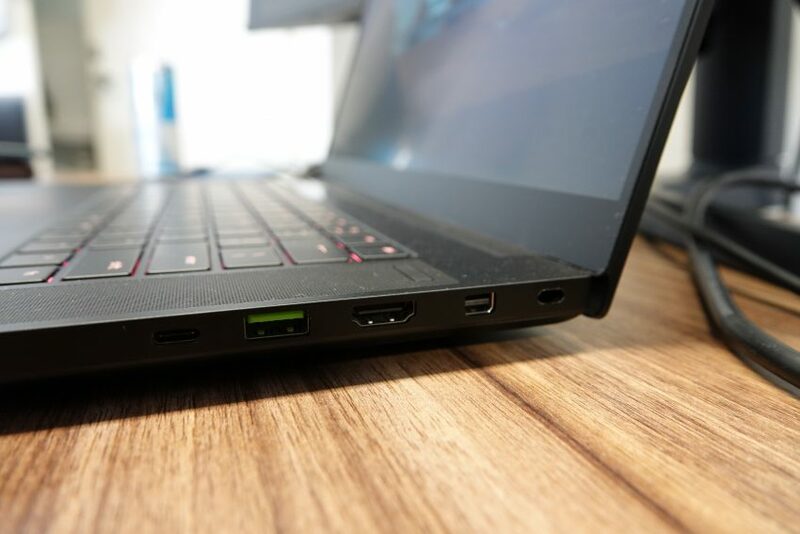 For those curious, the Blade 15 we reviewed comes stock with a GTX 1060, 256GB SSD, 2TB HDD, Intel i7-8750 at 4.1GHz (which is a mobile chipset as per being a slimmer device), and a 60Hz screen. Aesthetically speaking the Blade is relatively non-descript. 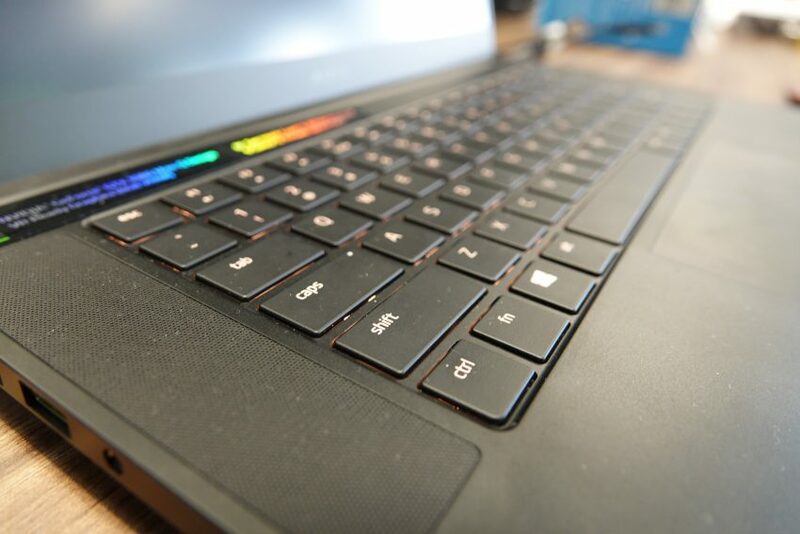 It has two speakers along the side of the keyboard, a very clean RGB-lit keyboard and a beautifully thin bezel along the screen. I really enjoyed my time with this laptop as it doesn’t scream ‘NERD’. It weighs a whole 2kg, which isn’t groundbreaking but is definitely comfortable. Being so slim, I found the Blade 15 easy to carry around in backpacks and just walking around. The only indicator I was holding a gaming device being the glossy Razer logo imprinted on the cover. The Blade 15 begins at $2,499 and moves up quickly from there. The one optioned for this review retails for $2,799 and can be purchased online through the Razer store. 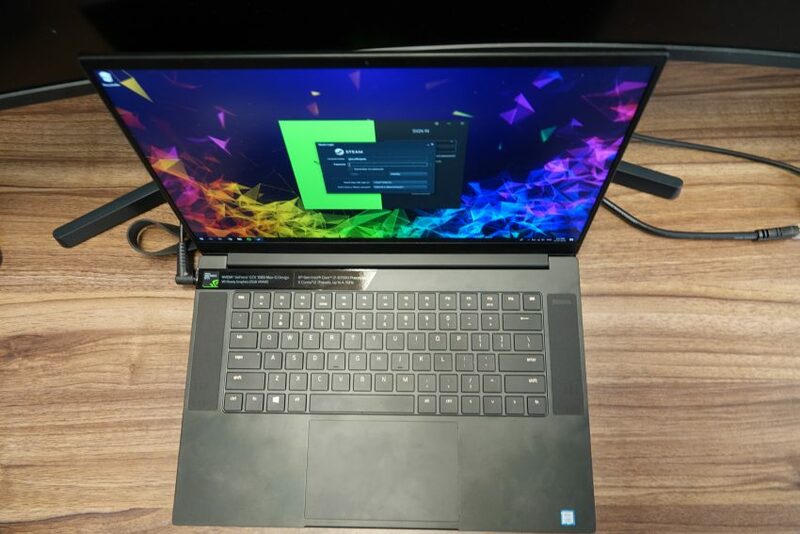 I won’t pretend that kind of money is anything to stick your nose up at, but it is the going rate for a thin, covert gaming laptop in 2019.